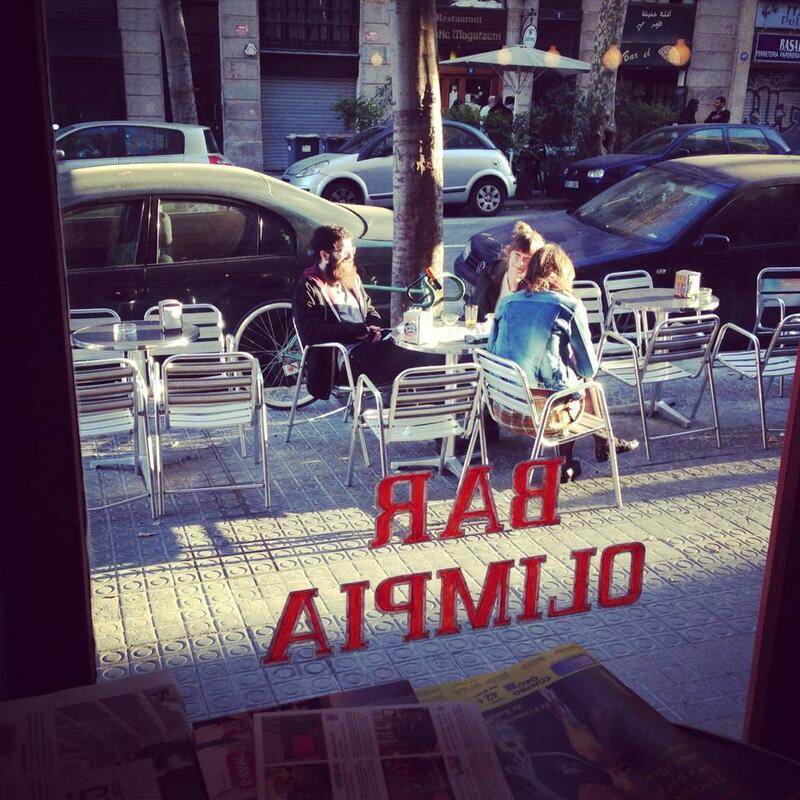 It is well known that Barcelona is a city that mixes cultures, ethnicities, religions and gastronomies in a single urban space and on the best possible way, with respect and curiosity about the foreigners. 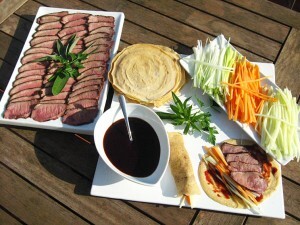 The Vietnamese cuisine is one that has been highlighted in recent years within Barcelona because of the massive emigration that occurred from Vietnam in the 70s, among other reasons, the fact that their ingredients are always fresh, not salty and without oil, which makes it very healthy. 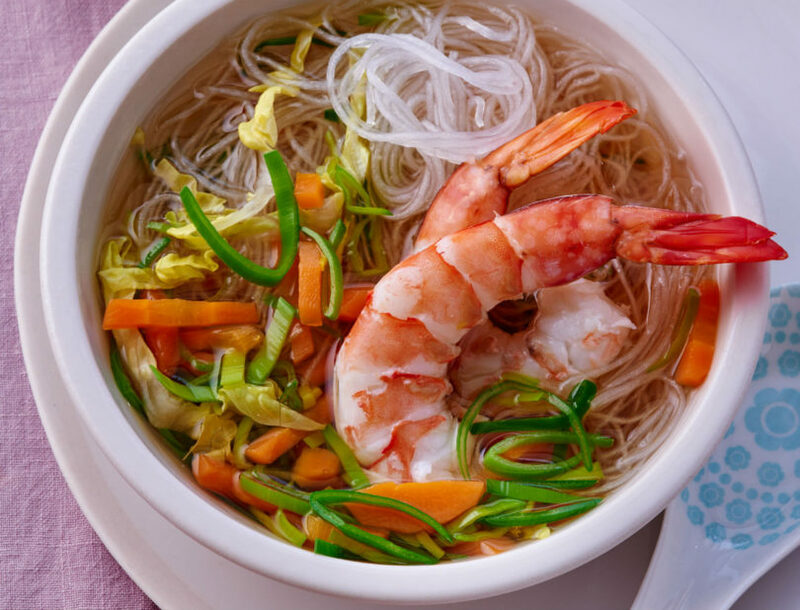 Furthermore, despite being in contact with the culinary traditions of China, Thailand and Cambodia, Vietnamese gastronomy has its own identity, with French influence, as it was one of their colonies, and exotic ingredients from a subtropical climate. 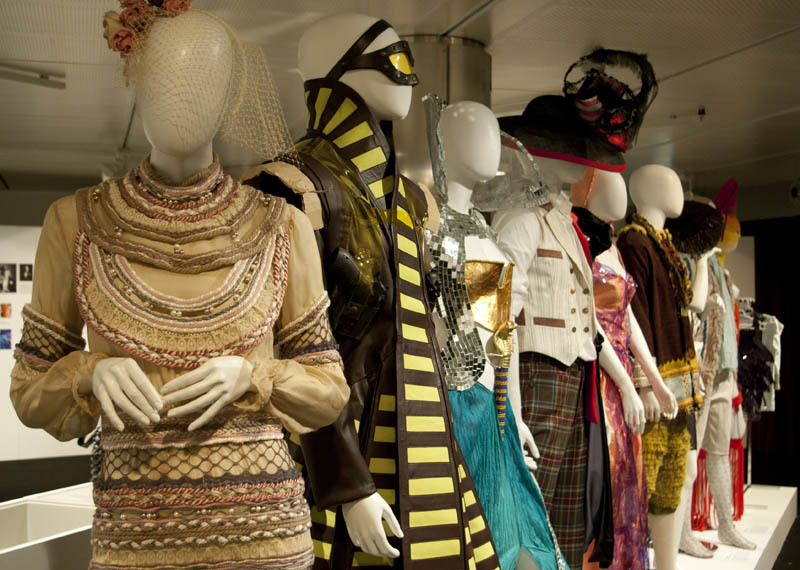 Raw materials are often used in the most economical way due to its turbulent past of wars. ShBarcelona invites you to try this meal at one of the 4 restaurants that follow. Bun Bo Vietnam: this place is the Gothic Quarter and is a restaurant and a cocktail bar with a colorful and distinctive décor inside and at the terrace for warmer days. 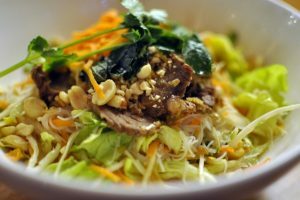 On their menu, you will find traditional dishes like Vietnamese xoi chien nhan, rice balls with meat inside, lettuce rolls, spring and summer rolls, or pho soup, a plate that combines meat and rice. C/ Sagristans 3. 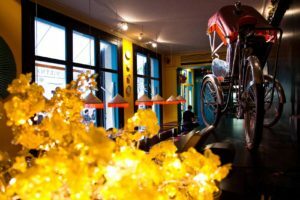 Hanoi and Hanoi II: due to the great success of the Plaza Doctor Letamendi’s Hanoi, their owners created Hanoi II in Avenida de Sarria. Both one and the other restaurant serves Vietnamese food, but also Thai and Chinese dishes. 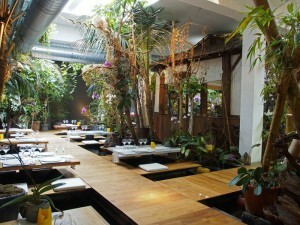 At midday, you can eat a menu for only 10’90 € or the tasting menu that costs from 19 to 23 €. You definitely shouldn’t miss the roast duck, shrimps with black beans, noodle salad with scallops, beef with mandarin or Mussi shrimps. LaVietnamita: this place is closer to the Vietnamese street food style and their specialty is working with fresh and healthy organic vegetables. They use basic ingredients that you can pick from and mix them in that very moment. It is the Vietnamese “Fast food”, one could say, with a base of rice or noodles perfect for vegetarians. The price of the midday menu is 9’90€ and 12€ at night. Torrent de l’ Olla 78. Indochine Ly Leap: what definitely catches the attention of this place is its interior decorated with tropical plants and bushes, and sophisticated Asian elaborations that are freshly prepared. They even have a houseboat like the ones you would see at the Mekong River. Plants that add color to dishes are the “Hand of Buddha” or the “dragon fruit”, that are grown in the restaurant terrace by Ly Leap, the place owner. Be sure to try the chicken marinated in ginger, garlic, soy, coriander and wrapped with lemon leaves. C/ Muntaner 82. If you are planning to stay in Barcelona for a while, why not rent an apartment with ShBarcelona? 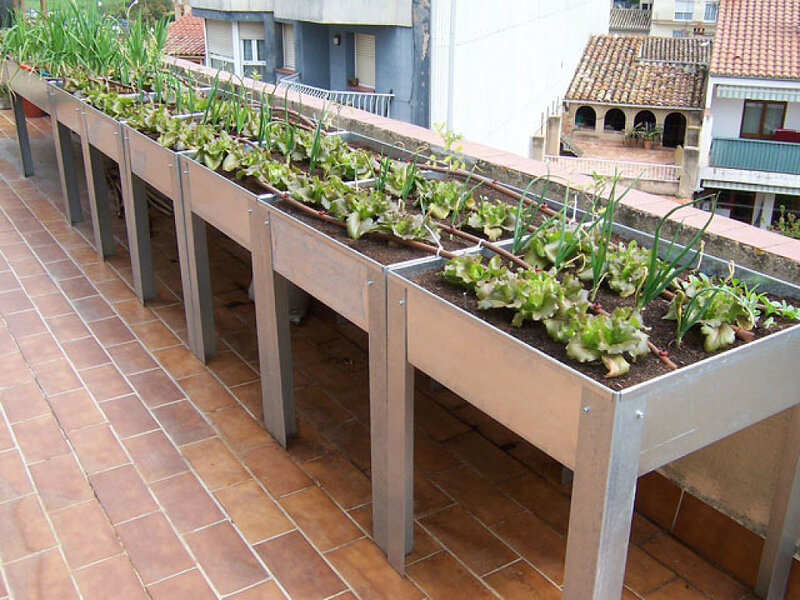 Urban cultivations in Barcelona: What to grow? I don’t mean to be rude and I have not been to all of the restaurants on this list, but I lived in Hanoi for over a year, and unfortunately Barcelona leaves a lot to be desired with regards to Vietnamese (and Chinese) food. I love this city but not for its far Eastern cuisine. Bun Bo Vietnam is mediocre at best, which is really a generous assessment to be honest. 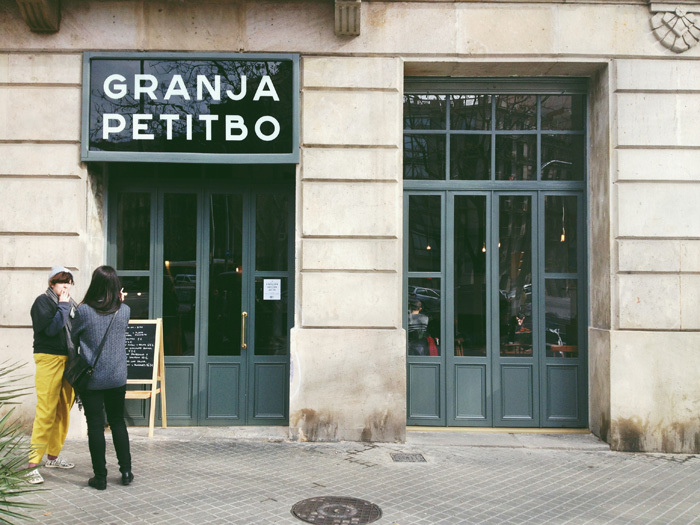 And La Vietnamita in Gracia (I haven’t been to the one in the Born because…. well why repeat a terrible experience) is without a doubt the least authentic and most insipid excuse for Vietnamese food that I have ever eaten…. If that’s not clear enough I’d go so far as to say it’s complete crap, una estafa tremenda, la peor sopa vietnamita de mi vida, vamos un desastre culinaria del primer rango. To this date the only decent Pho that I have eaten in this city was at Mosquito in the Born.